While being involved in logistics or in offshore back office solutions carries roles that may vary from one company (or client) to another, we all agree that the challenges we face may intimidate the uninitiated. Logistics people bear the important task of ensuring that the process of getting things from point A to point B runs smoothly no matter what. To have a good logistics below are some skills you need to have. As someone given great responsibilities, you must have the mad-skills to make accurate predictions of what your company or client may need ahead of time. You must be aware of the outcomes of actions made anywhere at any point of the supply chain. 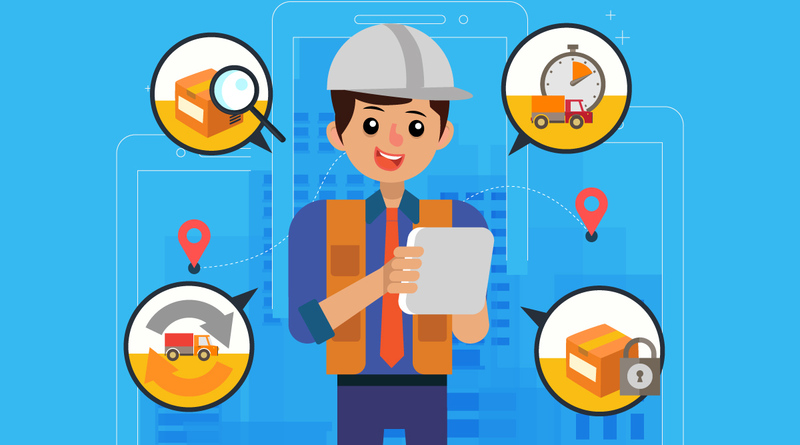 If you are a person gifted with the skill of analyzing data and being able to interpret them for your business, then, there’s a good chance that you may be able to make it in the logistics world. If not, then maybe you can study or enroll yourself in a Data Science course to have the adequate knowledge. Being organized and having a very keen eye for detail is a must for this industry. This is very important since you may need to develop processes to help in making the system more efficient. A logistics professional must be able to make critical decisions under time pressure. Although there will always be unforeseen incidents or sudden plot twists in the supply chain, you must be quick to know how to deal with them. If you think decision making is not your strongest forte, you don’t have to worry yet! This skill, like all those we listed here can always be learned. “Change Is Coming” and “the only thing that’s constant is a change” blah blah— we love throwing around the word change, but it is true in the logistics world. No matter how much you’ve done your planning and tried your best for seamless execution, changes may happen at the last minute. Problems and sudden shifts in the process are totally inevitable and are a part of the everyday life of a logistics professional. That’s why you need to have the skill to embrace change and to do the needed adjustments in a timely manner. Accountability is a real must for the position you are holding. When things don’t go as planned or if there are blunders that happen, you should be able to take one for the team and own up to it. The blame game has no place in this tough world. Aside from being organized, you need to be quick to follow-through and be able to make sure that the things you are sending go to where it is supposed to be. You must be involved in the process from the time the orders have been placed to the moment it reaches the customers’ doors. If any blunder happens along the way, you should be able to know what to do and how to keep note of it so it won’t happen in the future. From your boss to your colleagues, to your customers— this career demands that you interact with a lot of people. There is no room for misunderstanding and communication glitches in the transport and shipping industry, so you have to be clear in getting your message across. Those we’ve mentioned above are the traits and skills you need to possess to make it in logistics. When it comes to the skills you need to have to survive the transport, logistics and shipping world, you can always trust Offshore Cargowise Training to arm you with the critical must-haves.